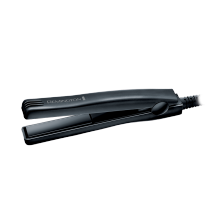 Straight up: Get sleek, glossy hair with our range of hair straighteners. 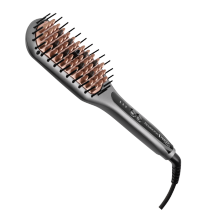 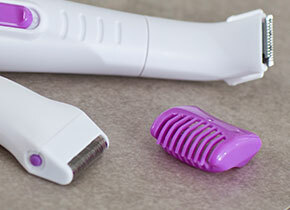 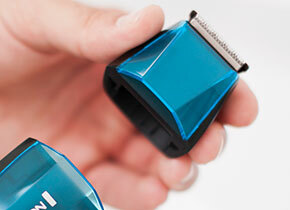 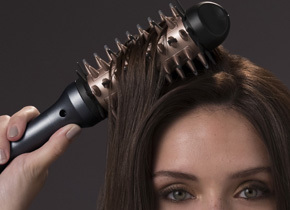 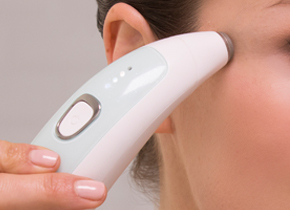 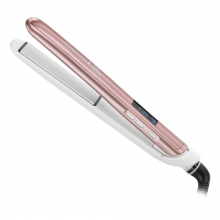 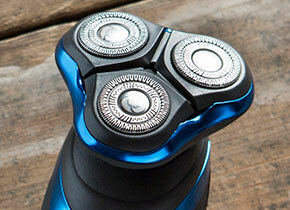 It’s never been easier to achieve that gorgeous salon swish. 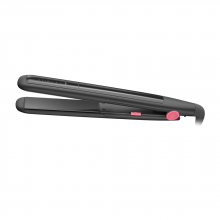 Enjoy hair that’s shiny, soft and protected from heat. 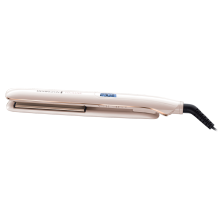 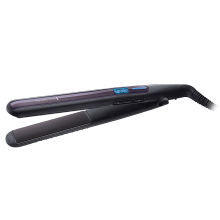 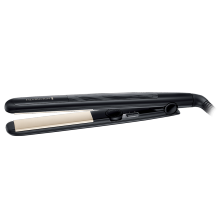 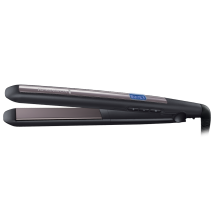 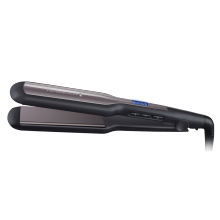 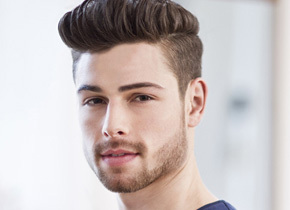 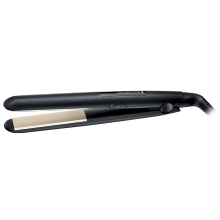 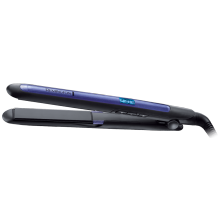 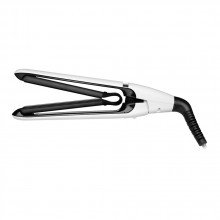 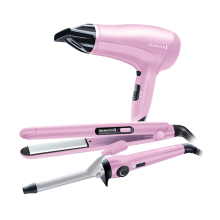 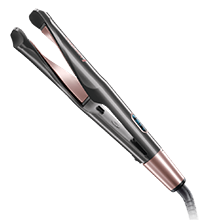 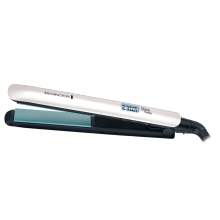 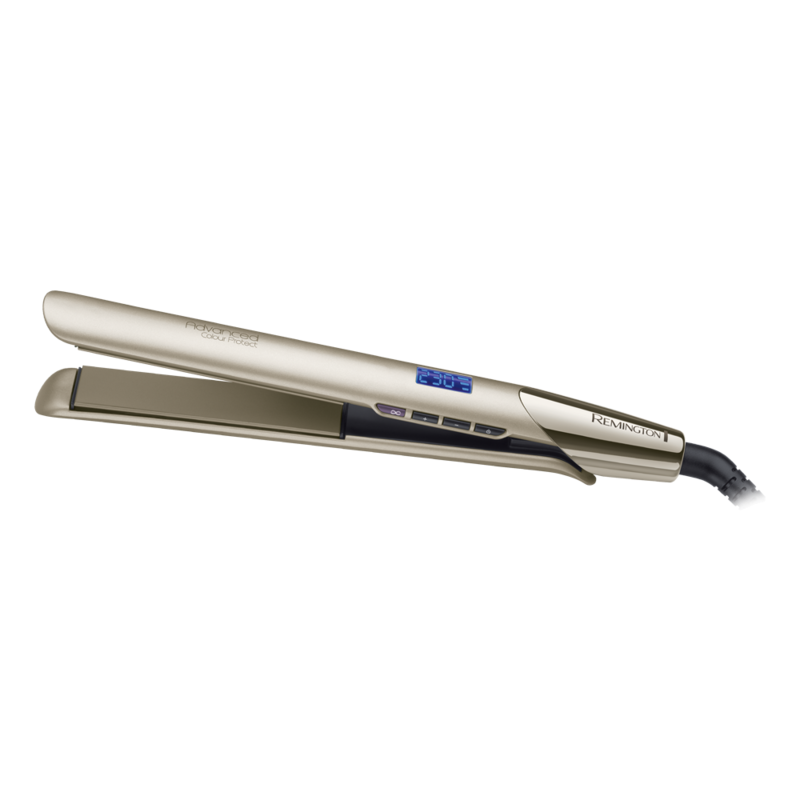 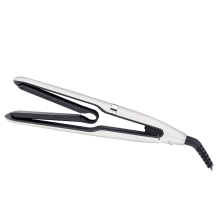 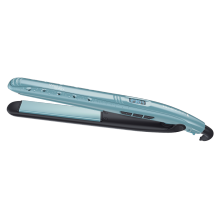 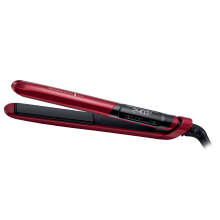 Choose from a wide range of hair straighteners to suit different hair types and lifestyles.